Do you need LG G2, LG G3, or LG Pro 2 repairs Melbourne CBD? Fixspot offers high quality and low priced LG repairs, right in the heart of Melbourne CBD. 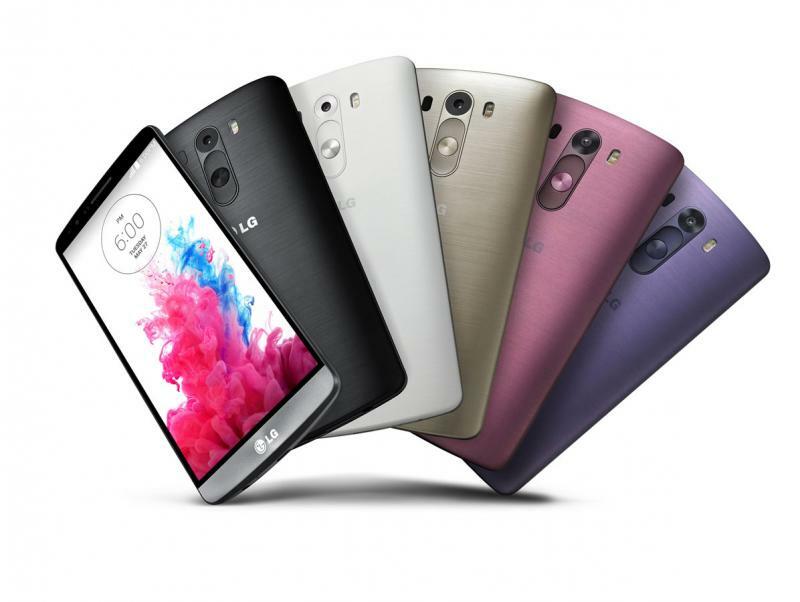 We specialise in repairing the LG G3, LG G2 and the LG Pro here at Fixspot. We fix over 400 devices a month, many of them LG products. We are located in the heart of Melbourne, just 5 minutes away from Flinders St station. We are easily accessible from anywhere in Melbourne. We also offer a repair by post service for customers that can't make it in store for their LG repair. If you need further information on our LG G2 LG G3 LG Pro 2 repairs Melbourne CBD, please don't hesitate to contact us.